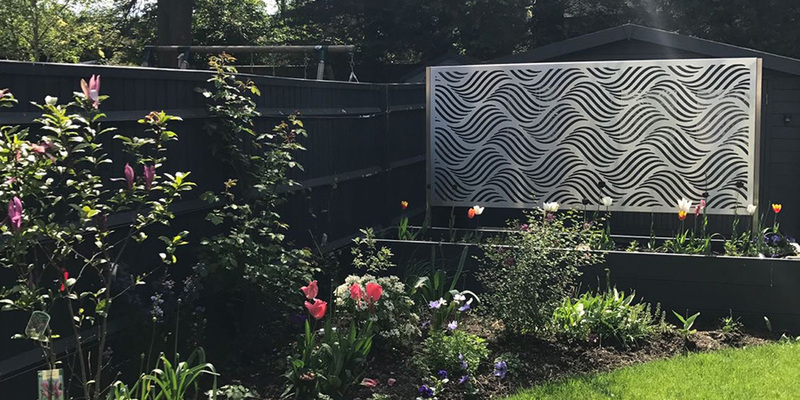 Decori produce Metal Screens that can be used internally or externally to divide spaces into zone areas for privacy, windbreak, security or aesthetics. 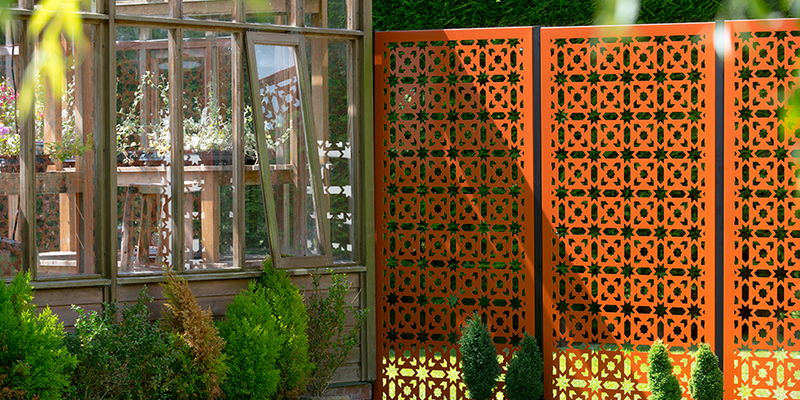 Using smaller repeating patterns can enhance privacy whist still letting in light. 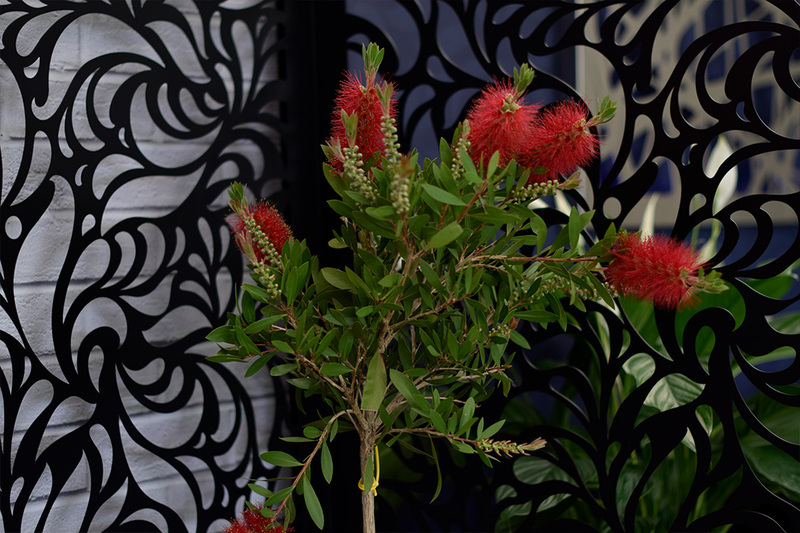 Screens are an ideal solution for creating small intimate areas. 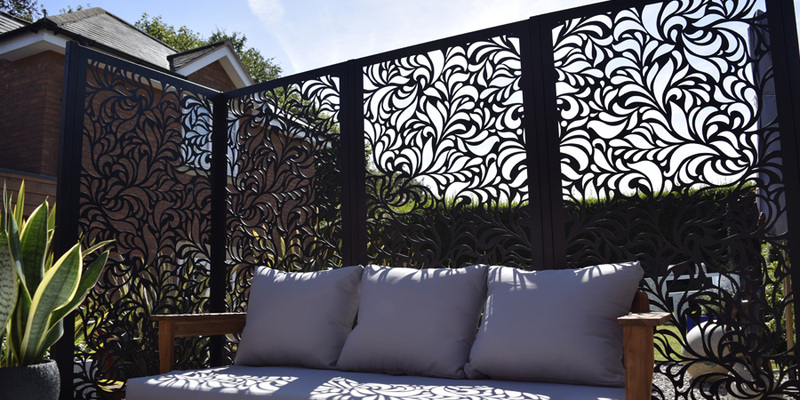 Our decorative cut metal screens are easy to install using our own system of posts and feet, and can help to create a theme within the garden or home. 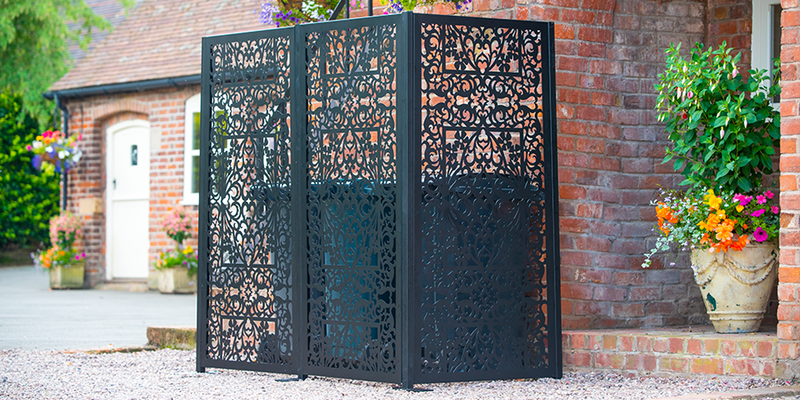 Need help on how to put your new decorative metal screens together? Watch our how to YouTube video with full instructions. Panel includes posts and feet to display your screens indoor or outdoor. Please note: Image is for illustrative purposes only. 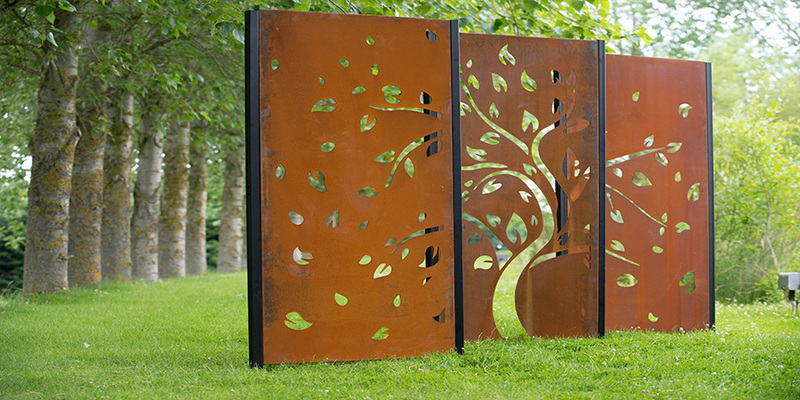 Price includes one panel two posts and two feet. Panel includes all fixtures and fittings to hang your wall art outdoors (not recommended for indoor use).